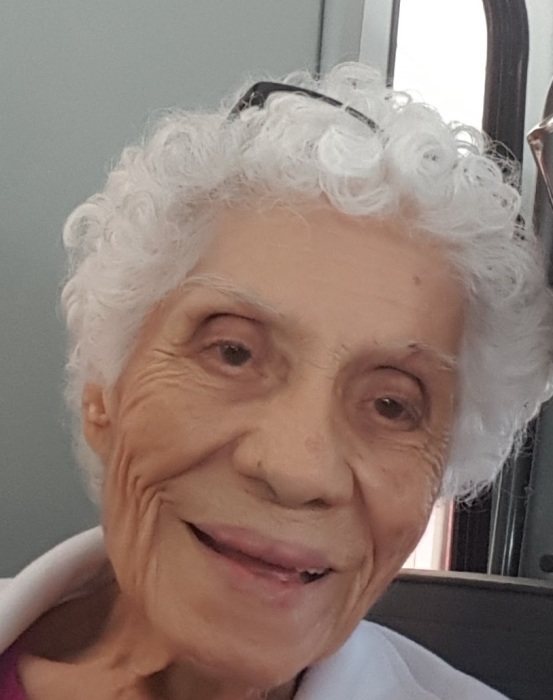 On Tuesday, December 25th, 2018 Lupe Alderete passed away at the age of 88 at Winslow Campus of Care, Winslow, AZ. Lupe was born on Dec. 6, 1930 in Santa Rita, NM to Nestor and Lala De La Torre. She was a longtime resident of Bayard, NM, where she met her husband of 50 years, Manuel Alderete. They raised four children, Rosa, Rudy, Anna, and Daniel. Lupe was an active member of the Church and enjoyed crocheting blankets for those in need. She was passionate about helping others and in her later years would visit nursing homes and adored spending time with the residents. She is survived by her brothers,Vicente and Paul De La Torre, daughter Anna and husband Jesse Morales, her four grandchildren, Ryan, Jacob, Sarah and Nathan as well as four great grandchildren, Alexander, Leonardo, Jade and Leena. She was preceded in death by her husband Manuel, daughter Rosa, and sons Rudy and Daniel, as well as her parents and two brothers.